Pastor Craig Mueller presented the following remarks as part of a panel at the “Congregations Project” sponsored by the Institute of Sacred Music at Yale University. His insight is both incisive and thought-provoking for all of us involved in worship, irrespective of the denomination. 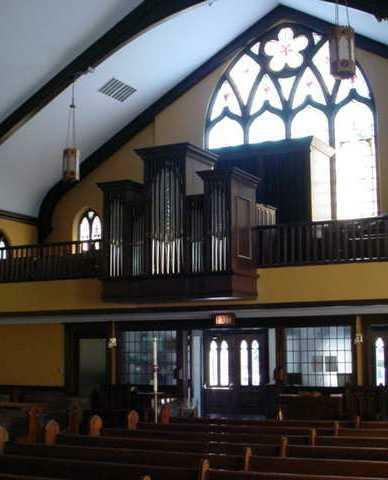 Craig Mueller is Pastor of Holy Trinity Lutheran Church in Chicago (which houses a Rodgers 5-division hybrid organ). Music has played a vital role in the overall growth of this inner-city congregation.